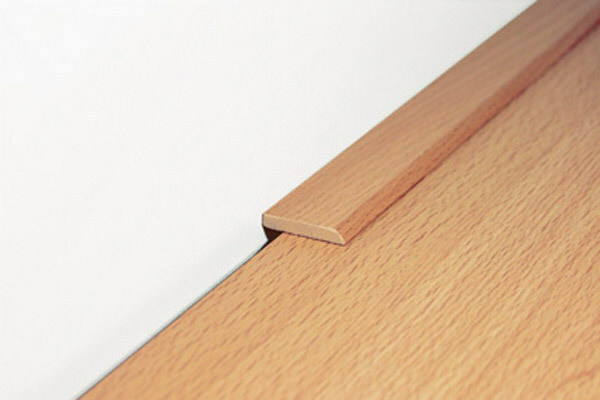 We have a variety of finishing trims, skirting boards, as well as corners in coordinated designs for all Euro-Home laminate floors. 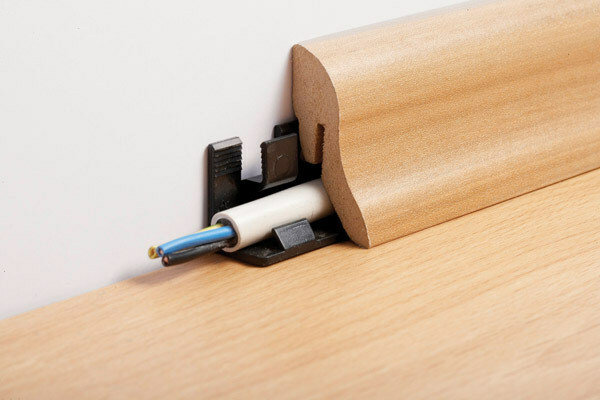 Don’t worry about installation – our user-friendly accessories guarantee quick, easy set-up. 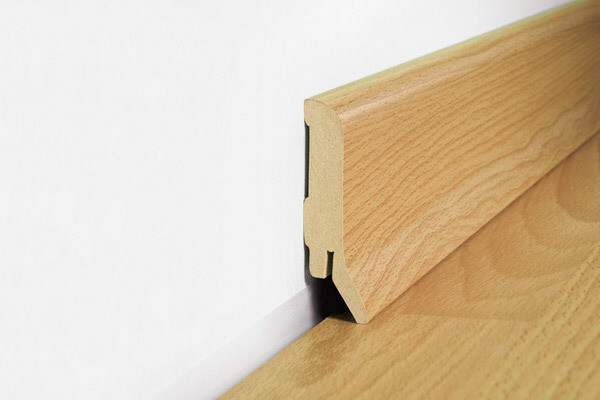 Available for skirting systems K40 and K58C. 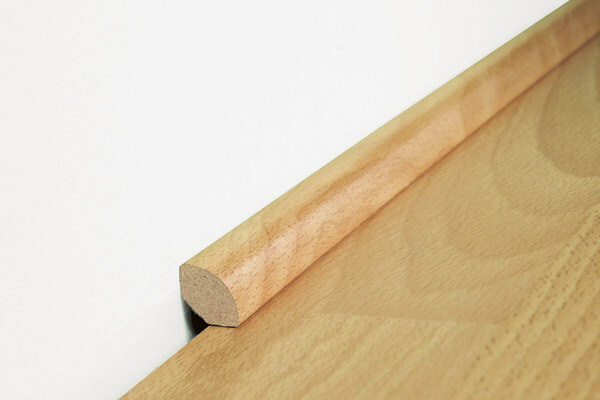 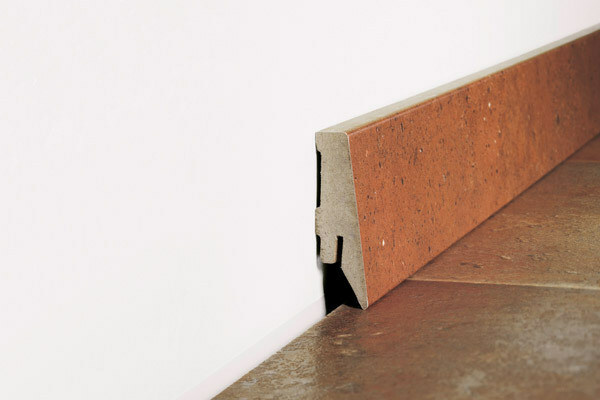 15 metre skirting boards can be easily and professionally fitted with the contents of one packet. 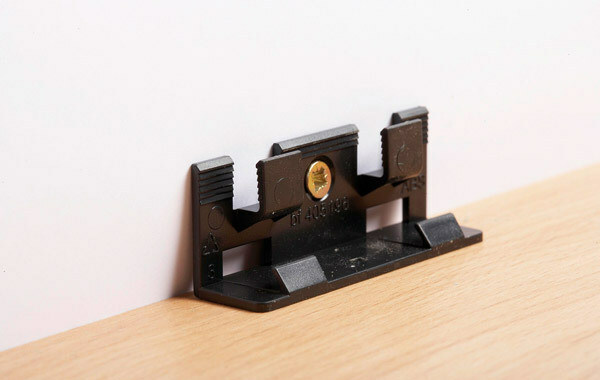 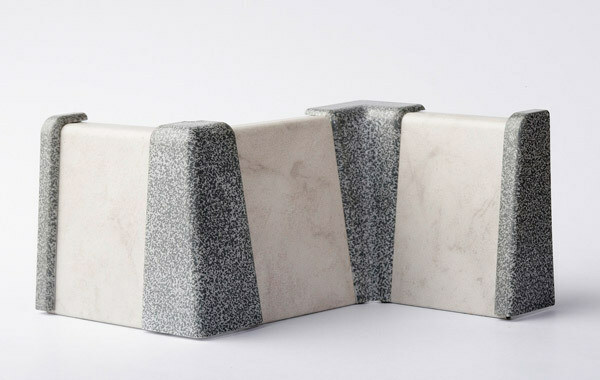 The set comes complete with screws and wall plugs.